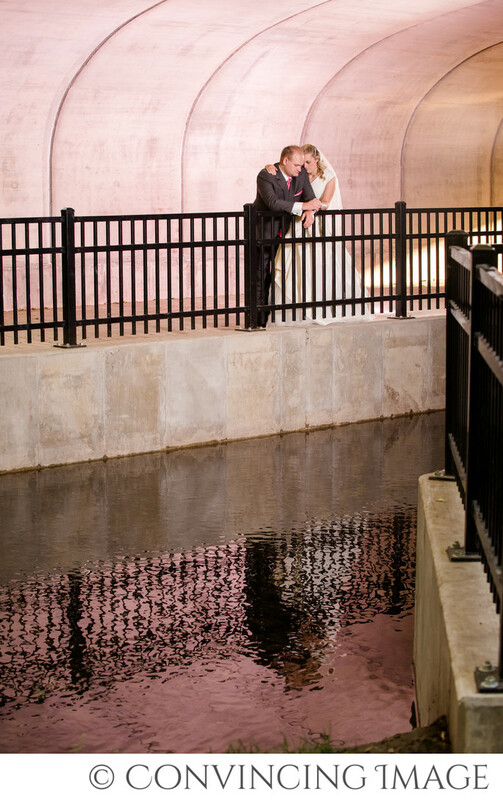 Why should you hire Convincing Image as your wedding photographers for your Logan Utah wedding? There are so many choices in wedding photographers. Yes, hundreds in Cache Valley. Maybe even thousands. So why should you pick us to capture your day? First of all, we are one of few husband and wife photography teams. That means at every session, you get both of us. Engagements, bridals, formals, wedding day, TWO photographers. Not only two photographers, but two photographers who know each other well. Two photographers that work well together. Two wedding photographers who know how to work with many different lighting conditions. We work ridiculously hard to make sure your wedding photography is amazing. We want to find every moment of your day and catch it in camera, so you can remember it for the rest of your life and share it with the future generations. How important is it to you to have great wedding photos to last the test of time? We also have backup plans. We have backup cameras, SD cards, flashes , etc so we make sure we're prepared for anything that may come our way (like the wind carrying a flash away to its demise.) But why else? Because even though we don't know you well, you are already our friend. At every one of our sessions with our couples, we feel like we're on a double date. We spend much of the session laughing and getting to know you, all the while finding beautiful colors and interesting textures for backdrops for your photos. In the end, we make sure you're happy, then we're happy. We've done our job.